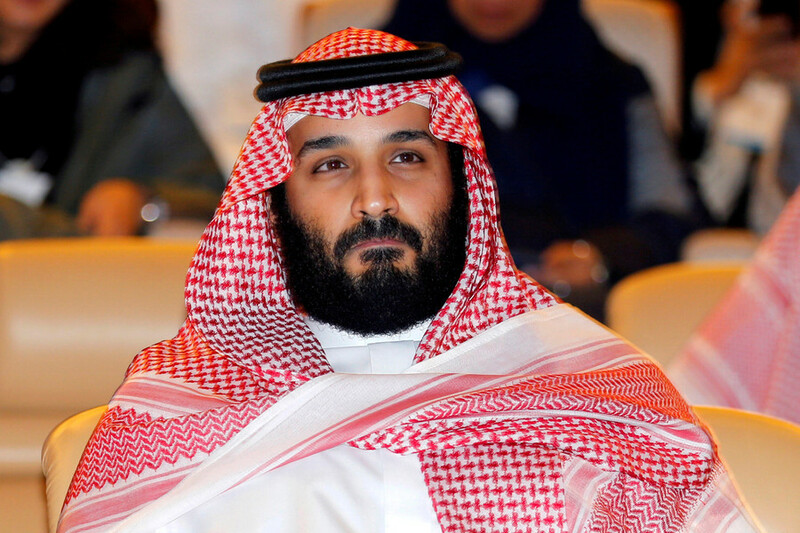 The Saudi-funded spread of Wahhabism began as a result of Western countries asking Riyadh to help counter the Soviet Union during the Cold War, Crown Prince Mohammed bin Salman told the Washington Post. 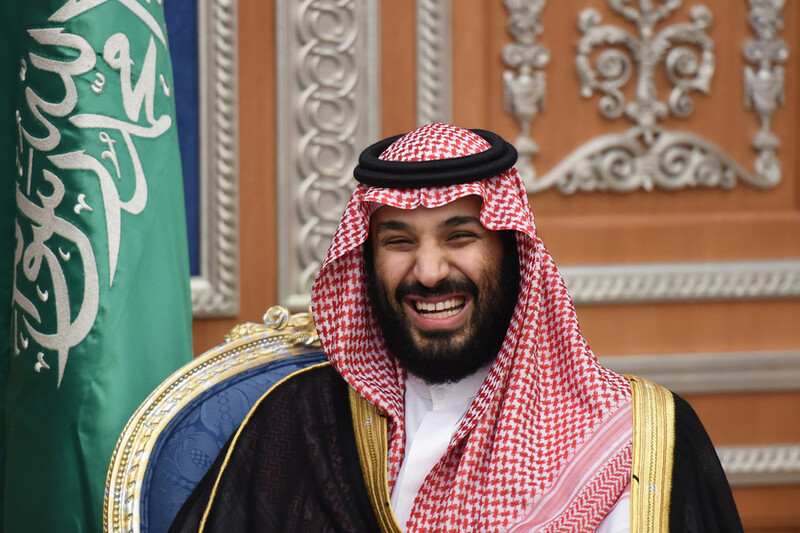 Speaking to the paper, bin Salman said that Saudi Arabia's Western allies urged the country to invest in mosques and madrassas overseas during the Cold War, in an effort to prevent encroachment in Muslim countries by the Soviet Union. He added that successive Saudi governments had lost track of that effort, saying "we have to get it all back." Bin Salman also said that funding now comes mostly from Saudi-based "foundations," rather than from the government. 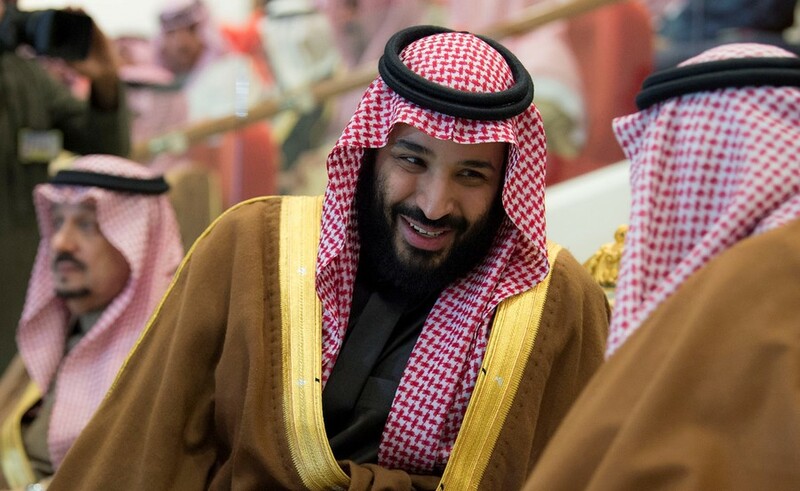 The crown prince’s 75-minute interview with the Washington Post took place on March 22. Another topic of discussion included a previous claim by US media that bin Salman had said that he had White House senior adviser Jared Kushner "in his pocket." 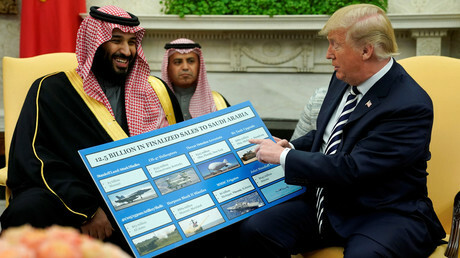 Bin Salman denied reports that when he and Kushner – who is also Donald Trump's son-in-law – met in Riyadh in October, he had sought or received a greenlight from Kushner for the massive crackdown on alleged corruption which led to widespread arrests in the kingdom shortly afterwards. According to bin Salman, the arrests were a domestic issue and had been in the works for years. He said it would be "really insane" for him to trade classified information with Kushner, or to try to use him to advance Saudi interests within the Trump administration. He stated that their relationship was within a normal governmental context, but did acknowledge that he and Kushner "work together as friends, more than partners." He stated that he also had good relationships with Vice President Mike Pence and others within the White House. 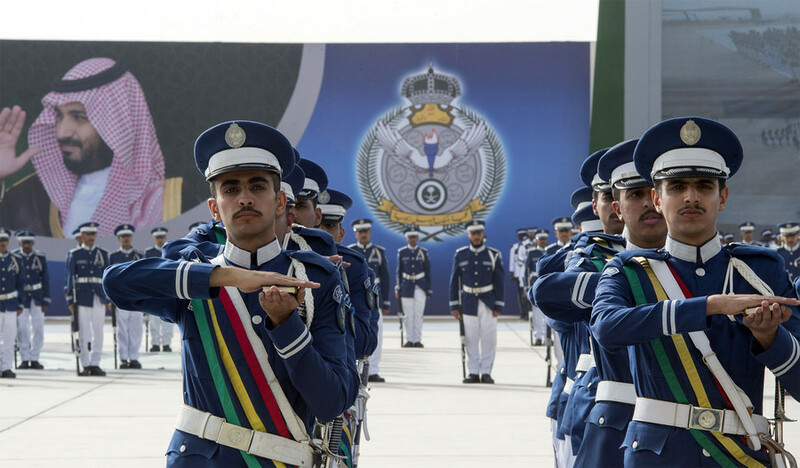 The crown prince also spoke about the war in Yemen, where a Saudi-led coalition continues to launch a bombing campaign against Houthi rebels in an attempt to reinstate ousted Abdrabbuh Mansur Hadi as president. The conflict has killed thousands, displaced many more, driven the country to the brink of famine, and led to a major cholera outbreak. 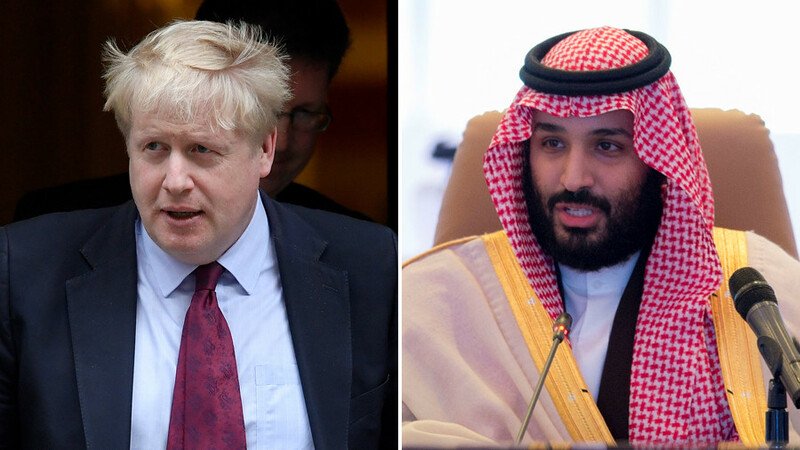 Although the coalition has been accused of a large number of civilian deaths and disregard for civilian lives - an accusation which Riyadh denies - the crown prince said his country has not passed up "any opportunity" to improve the humanitarian situation in the country. “There are not good options and bad options. The options are between bad and worse,” he said. 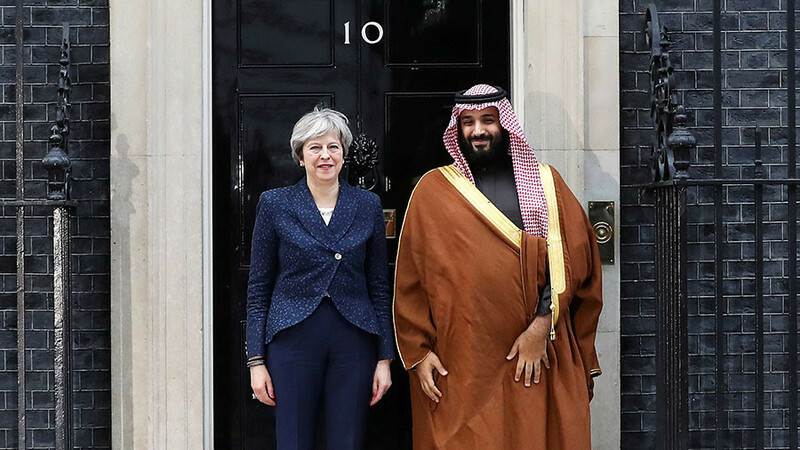 The interview with the crown prince was initially held off the record. However, the Saudi embassy later agreed to led the Washington Post publish specific portions of the meeting.